How many times you can reuse brass safely and effectively? For most of the time, collecting and reusing the brass case of spent cartridges appear to be completely unnecessary. The average shooters can always obtain extra ammunition from stores if needed. You are able to use those ready – to – fire rounds once you take them out of the box. So why the idea of utilizing used brass case is so popular anyway? Well, the answer is that a lot of people prefer to use hand loaded ammunition than factory loaded ones. 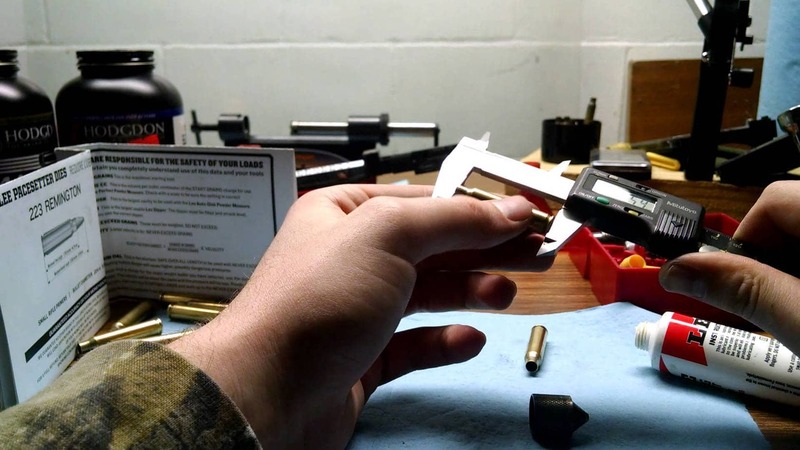 To a hand loader, knowing how many times you can reuse brass safely and effectively is really important. In the case you want to learn more about the subject, this article got what you need. There are many factors you have to consider before you can actually reload the brass case and put it into the gun chamber. Besides the required tools and supplies, it’s recommended to keep an eye on the state of the case at all times. Should you ever detect cracks or any sights of structure compromises on a particular brass case then discard it right away. 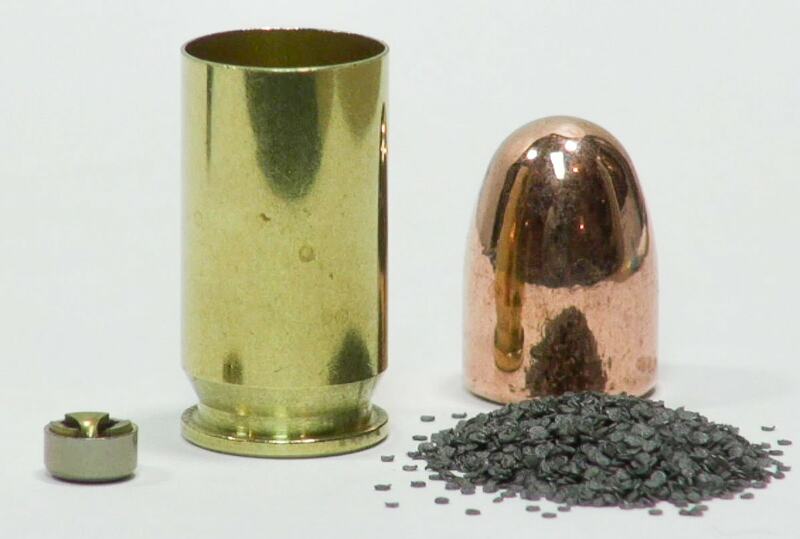 Firing cartridges with an unstable or damaged brass case may lead to a variety of shooting failures so be careful. The last thing you want to do is putting your health and your gun at risk when you can easily avoid it altogether. With that being said, now let’s gets down to business. As you already know, a modern cartridge consists of four primary components: the bullet, the case, the propellant and the primer. After the round is expended, only the case remains around and in theory, you could reuse it for a couple of time. By outfitting the empty case with bullet, propellant and primer, you shall have a completed cartridge again but there are some issues. The stress of the firing will definitely take its toll on the case. Each time you reload and shoot, the strength of the case become lower and lower till it simply breaks. The maximum number of reloads is variable since it depends on a lot of stuff from the user to manufacturer. Certain cases are capable of withstanding more than 50 reloads and still possess an excellent form for more in the future. On the other hand, there are cases which outright disintegrate after mere 2 or 3 reloads. Therefore, there is no fixed limit here though there are various estimates around for different calibers. Here are some of them but do keep in mind that you have to rely on the state of your own brass case to make the final decision. 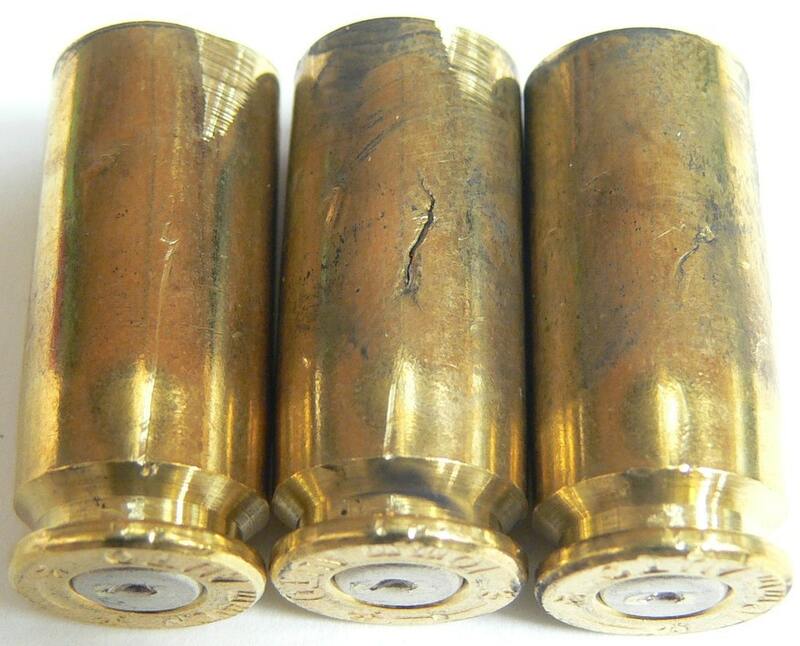 High power handgun rounds (.44 Remington Magnum, .500 S&W Magnum, .50 Action Express,…): 3 – 5 times. 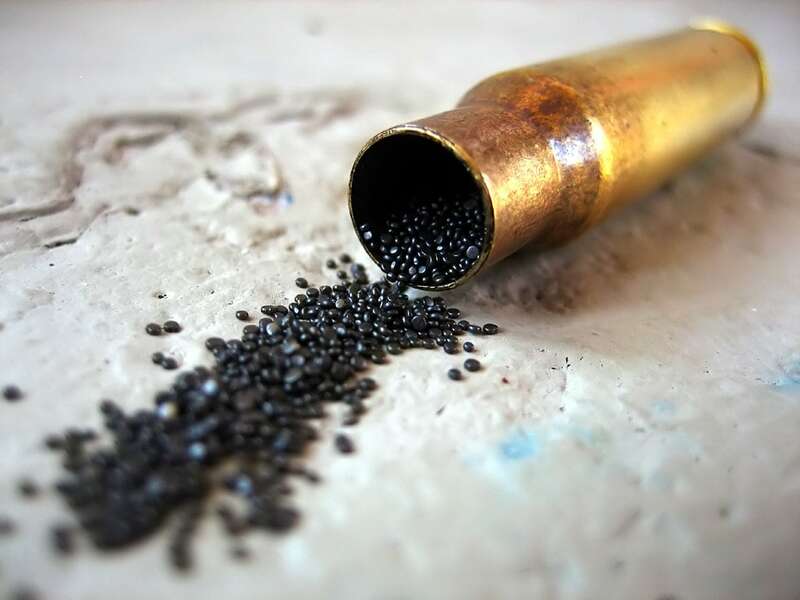 Some manufacturers coat the brass case of their ammunition in nickel that greatly affects the reload potential. In order to get the nickel in, the thickness of the brass case must be reduced to accommodate the coat. Hence, the thinner wall of the nickel coated brass case can endure less reload than a non-coated one. Another issue is the nickel hardness, since nickel is harder than brass, it often hardens and become susceptible to cracking after multiple firings. Nickel coated brass cases also tend to split the neck relative quick as well. The firings slowly but surely stretch the brass case so periodic trimmings are necessary to keep the overall dimension of the cartridge acceptable. It’s advised to trim the case when it split near the mouth or the primer is loose. Obviously, all the metals you remove in a trimming come from the case itself. Because of that, the wall thickness shall be steadily reduced to the point it can no longer handle the propellant power and burst when fire. Accurate trimming should be able to somewhat extend the lifetime of the case but it cannot prevent the eventual bursting from taking place. No matter what is the caliber of the round, powerful powder load usually shorten the trimming interval. In the average case, you only have to trim the brass case of rifle rounds, handgun rounds often burst before you experience size problem. However, should you want to have consistent crimp then by all mean trim to your heart’s content. For most of the time, people that want to trim handgun brass case mainly use revolvers instead of semi-automatic pistols. 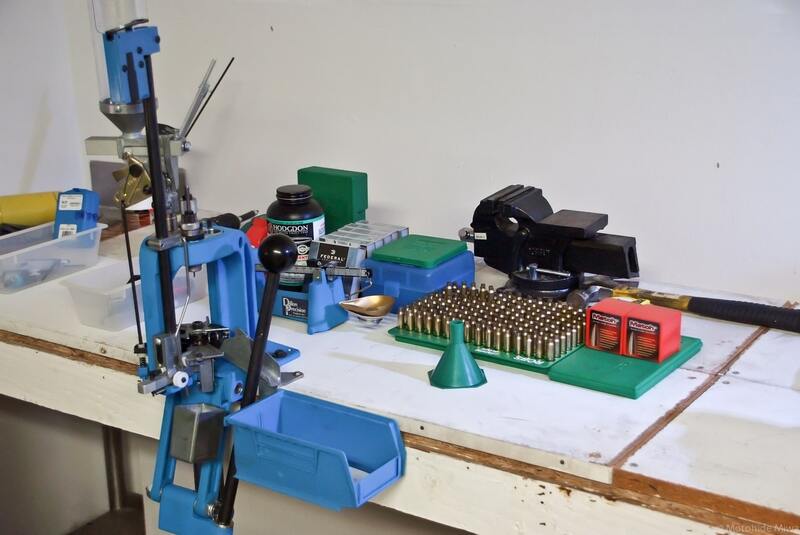 Handloading permit the shooter to achieve the desired velocity and energy through the adjustment of propellant inside the brass case. Shooting reloaded cartridges at full powder charge is not always feasible though, especially if the case has gone through a lot of firings already. To be on the safe side, it’s best to use a moderate amount of propellant in reloaded cartridges, ideally 5 – 10% below the maximum load. 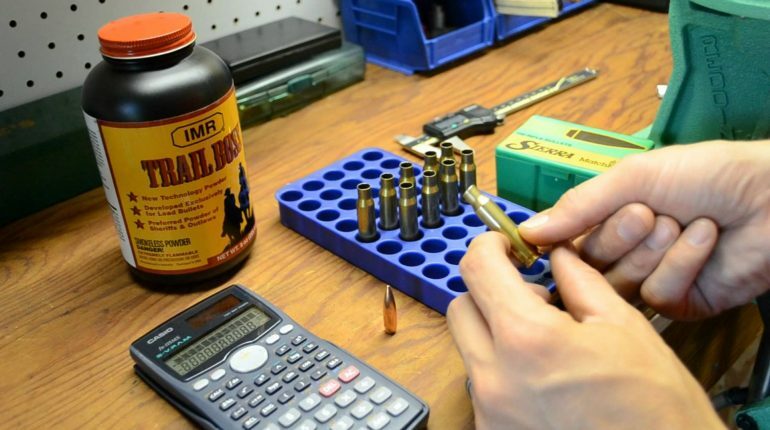 As you become experience at handloading, you should know how the suitable charge to use by instinct. However, do remember to thoroughly inspect the body of the brass case nonetheless. 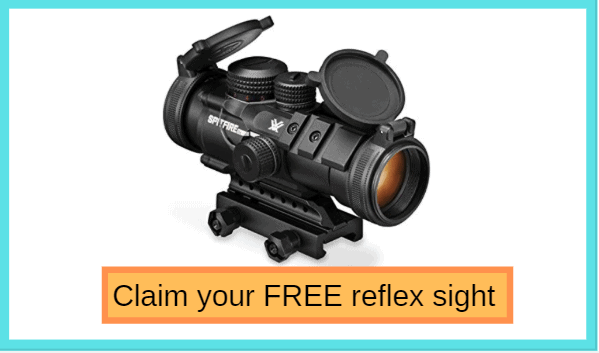 As stated above, you must never reuse a brass case when it starts showing sights of potential failures. Cracks and a split neck are enough to indicate that you really should toss the case away at the earliest opportunity. Another prominent sight is the expansion of the primer pocket in the bottom of the case which makes the primer unable to have a good fit. You cannot expect a loosened primer to reliably ignite the propellant inside the case. A disfigured rim may lead to feeding and extraction problems as well. In the case you spot any of these sights on a brass case, it’s not worth the effort, time or risk to reuse it. Throw the case out and let that be it. And that is most of what you should know about the process of reusing brass cases, fairly simple to understand, right? “How many times you can reuse brass?”. The answer to that question relies a lot on individual shooting style and experience. The caliber, the powder charge, the quality of the brass, ….Take all of them into account and you should be to come up with an answer on your own.